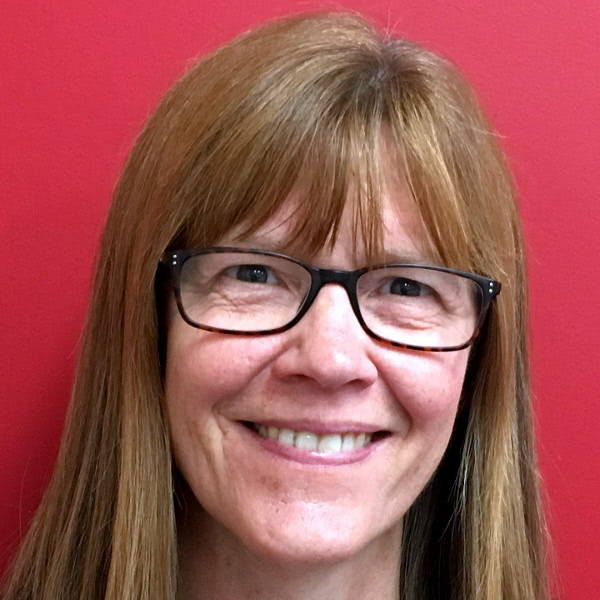 Jan has been Head of Education at Coram Life Education since 2002, having been Assistant Director of Training and before that an educator and trainer. She began her career teaching in middle and primary schools, including in senior leadership roles. Jan manages and develops our education services including the content of programmes and their strategic direction. She also manages our evaluation, and ensures the effectiveness of our SCARF resources as a means of embedding wellbeing across schools. Jan is responsible for the systems and processes that ensure the on-going efficacy of both our programmes and our online services for schools.